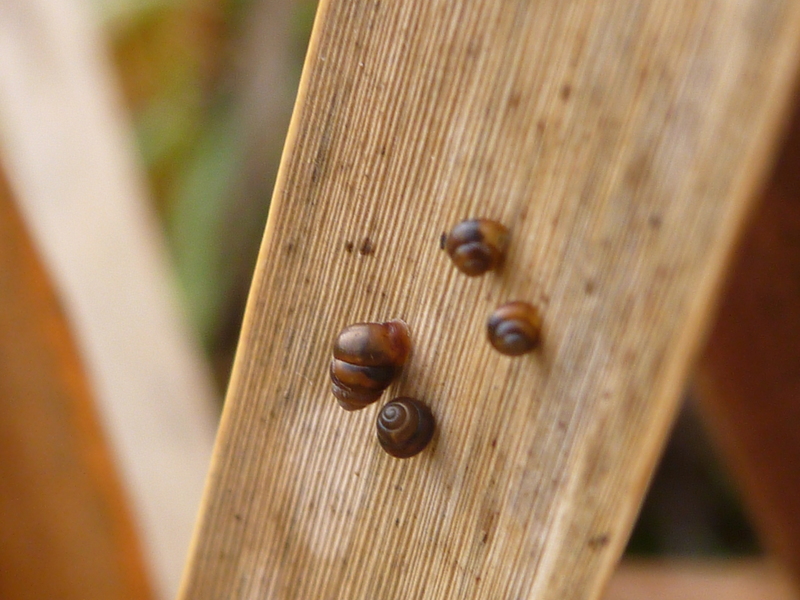 This project aimed to confirm the presence of four rare mollusc species (Vertigo geyeri, V. moulinsiana, Oxyloma sarsii and Omphiscola glabra) at a number of sites and assess their populations. Both Vertigo species are listed under Annex II of the EU Habitats Directive. Field surveys were carried out at wetland sites in counties Galway, Mayo, Offaly, Tipperary, Waterford and Wicklow in 2012. V. moulinsiana surveys were conducted at Castletown and Strancally, Co. Waterford; The Murrough, Co. Wicklow and Lough Derg, Cos Tipperary and Galway. V. geyeri surveys were conducted at Cooley Lough, Co. Mayo and Carrowmoreknock, Co. Galway. The project involved the preparation of field maps using ArcGIS and the mapping of habitat suitability at each site. Spot samples of molluscs were taken using methods appropriate to the target species and processed in BEC Consultants’ dedicated laboratory. Transects were laid down at a number of the Vertigo sites to facilitate future monitoring.